NVIDIA and Uber today announced that the ridesharing company will use NVIDIA’s technology for the AI computing system in its self-driving vehicle fleet. 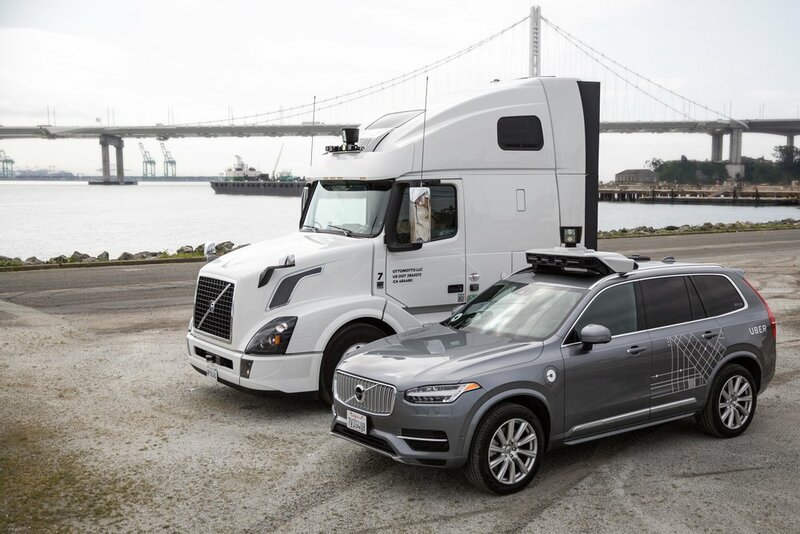 NVIDIA founder and CEO Jensen Huang said that the collaboration would use NVIDIA technology in Uber’s fleets of self-driving cars and freight trucks. Since Uber began working on self-driving technology, its self-driving vehicles have logged more than 2 million autonomous miles. The companies said that Uber’s use of NVIDIA’s technology reflects the reality of the enormous computing demands of self-driving vehicles. “Developing safe, reliable autonomous vehicles requires sophisticated AI software and a high-performance GPU computing engine in the vehicle,” said Eric Meyhofer, head of Uber Advanced Technologies Group. Uber will use NVIDIA technology for the AI computing system in its fleet of self-driving vehicles (Image courtesy of NVIDIA Corporation). “The future of transportation will be transformed by mobility services,” said Huang. “Convenient, affordable mobility-as-a-service will reshape cities and society, and help support the billion-person increase in the world’s population over the next decade.